the Beautiful. Dress is Summer uniform. 12:30 - band members are dismissed. 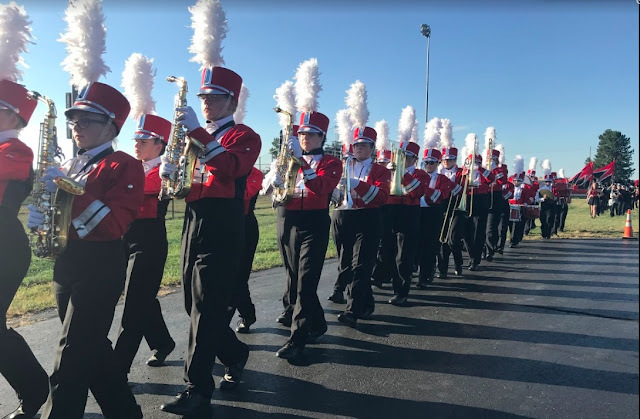 Immediately after the Milford parade, band members and their families are invited to dine at the VFW at a delicious buffet lunch, provided at no cost as a thank you for your sacrifice of time on this Holiday.